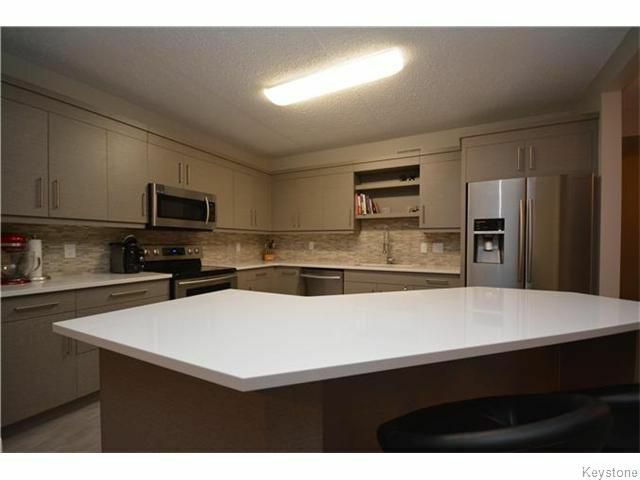 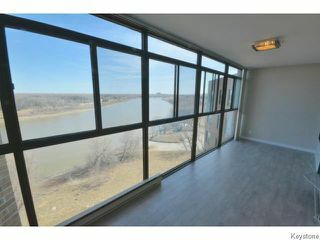 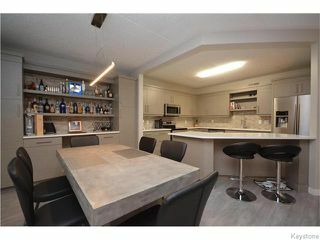 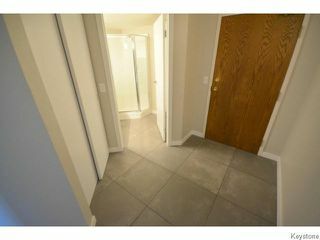 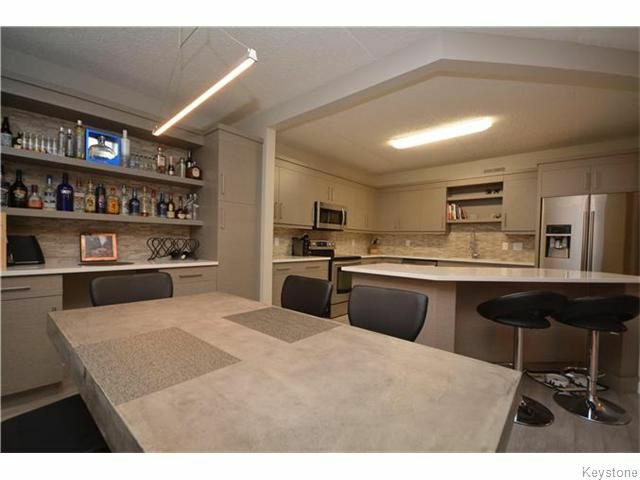 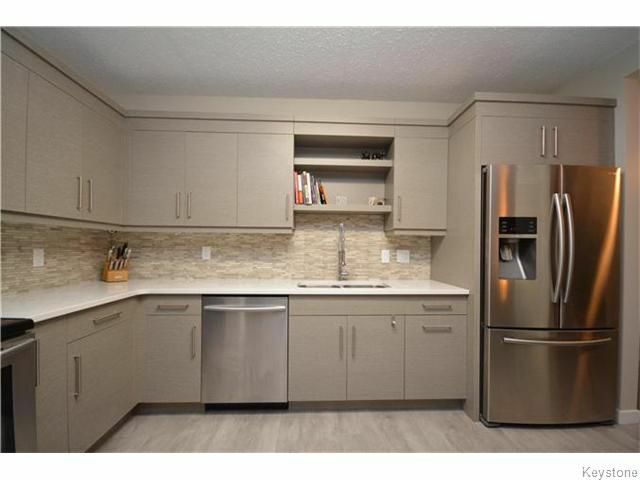 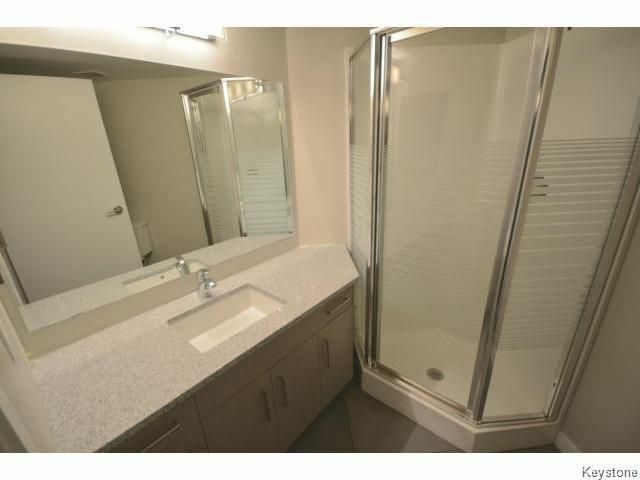 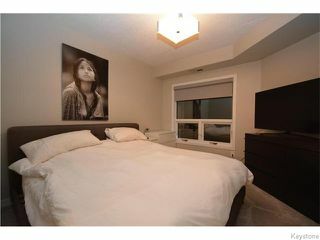 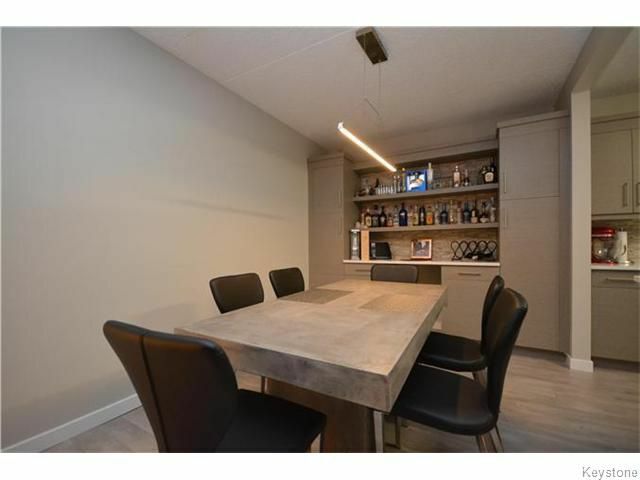 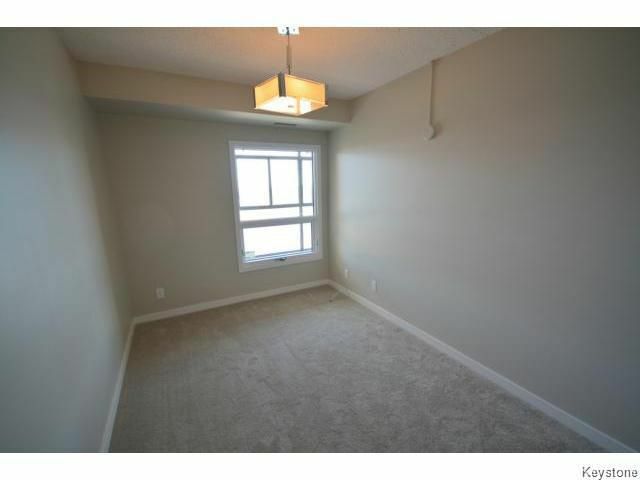 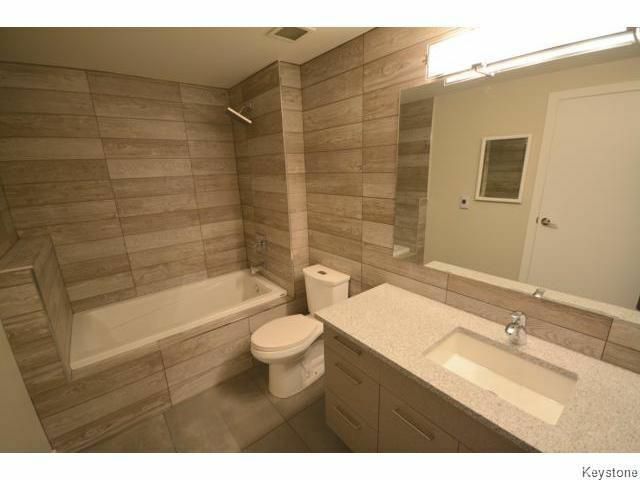 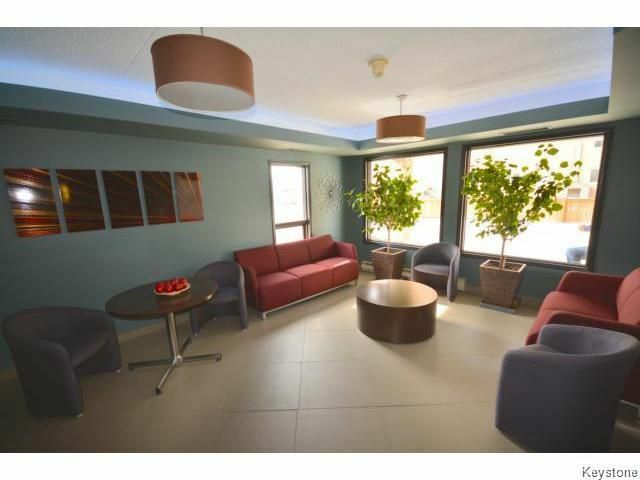 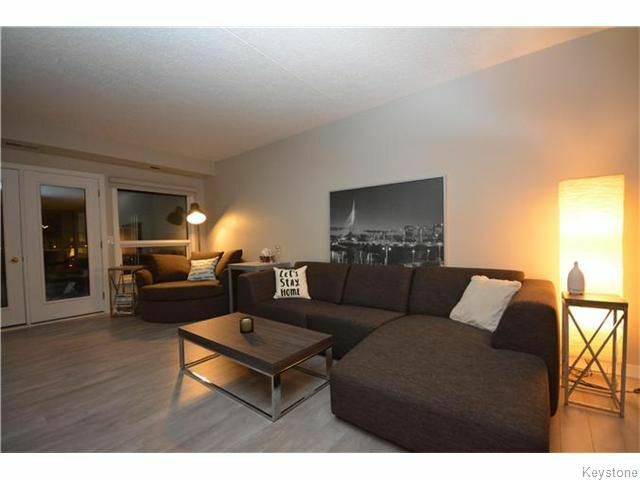 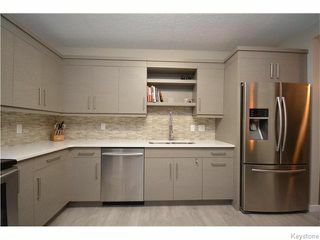 Pembina Highway condo for sale in Winnipeg. 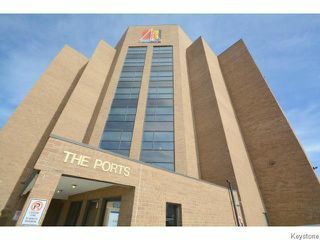 Amazing penthouse condo in The Ports with incredible view. Custom designed kitchen with quartz and tile back splash, bathroom with wood grain tile, heated master bathroom floors, fully renovated. 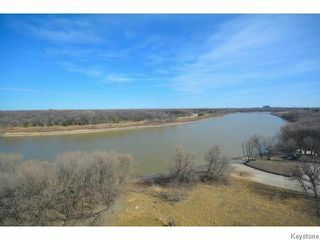 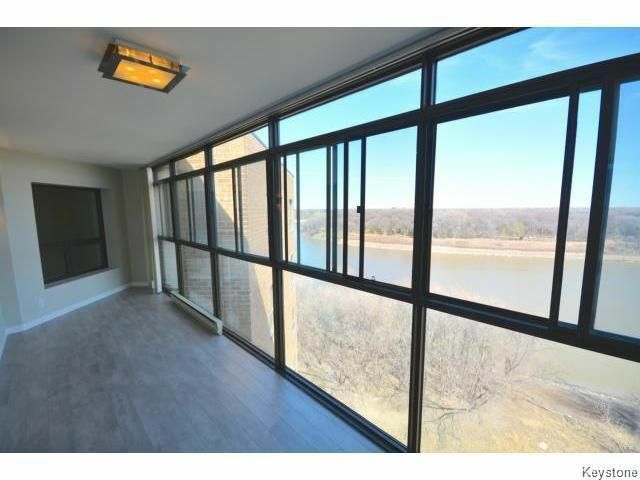 This 2 bedroom 2 full bathroom condo, includes a spacious kitchen, dining room living combo and sunroom equipped with motorized Hunter-Douglas blinds overlooking the river and St. Vital park.